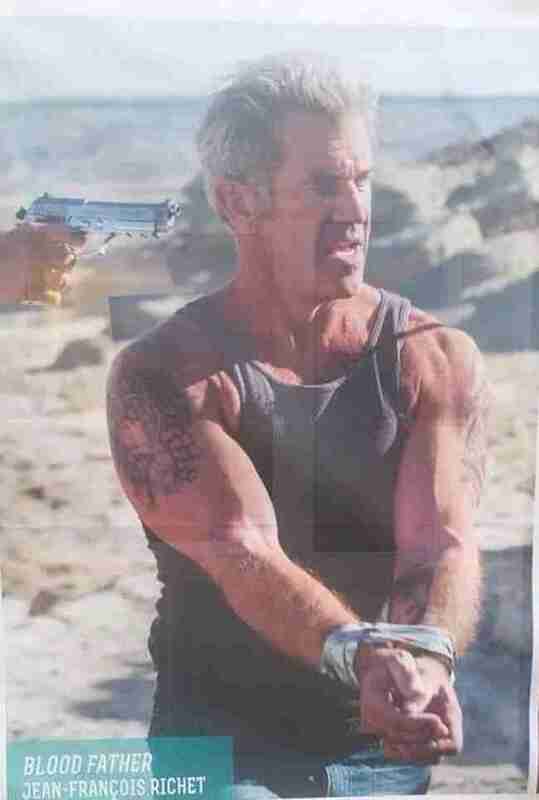 It looks like Mel Gibson took his role in director Jean-François Richet’s action-thriller Blood Father very seriously. Gibson is in great shape in these images which first appeared online following the Berlin film festival. Not bad for a man approaching 60. These are a little blurry but they’re a good taster for what’s in store once Blood Father arrives. The revenge film was acquired for US release by Lionsgate and I’d image a trailer will be dropping soon. It would be great if Mel Gibson could take on the crown of ageing action hero now that Liam Neeson’s popularity appears to be waining. Keep reading Movies In Focus for all Blood Father news.